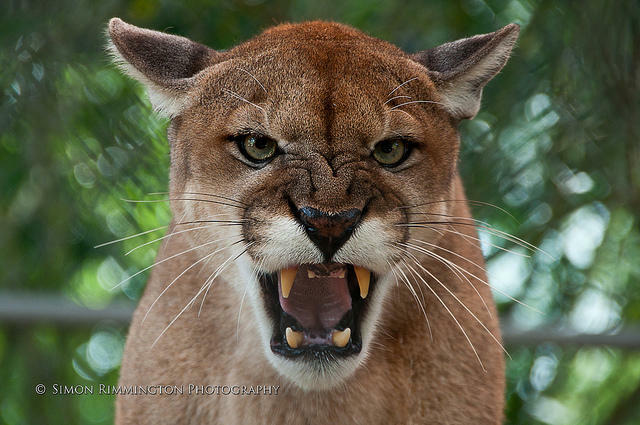 There’s a darker side to a rebounding Florida Panther population with state game officials reporting a spike in attacks on livestock and domestic animals in rural Southwest Florida. 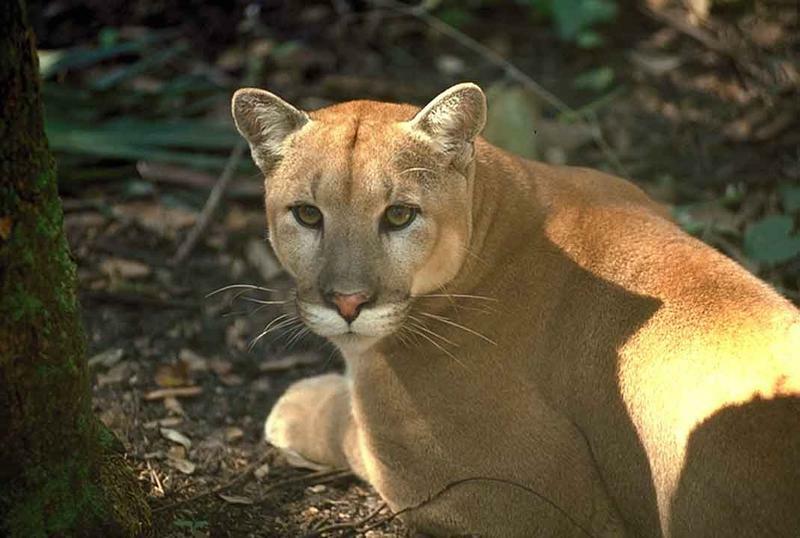 Last year was one of the deadliest for the Florida panther. Wildlife experts say there will likely not be as many fatalities this year, but Florida drivers should still take several precautions. Accurate numbers are hard to come by, but state and federal wildlife officials are raising their official estimate of the number of endangered Florida Panthers. 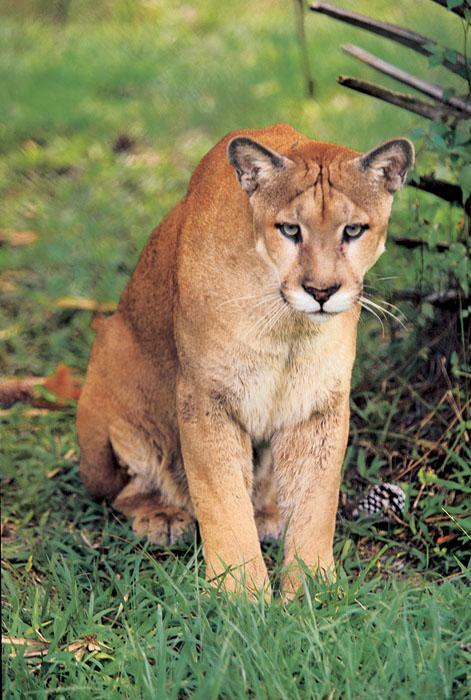 Ranchers in two southwest Florida counties are eligible for federal funding to protect panthers. Wildlife attacks on pets and livestock are on the rise in Florida. State wildlife officials are reminding residents and visitors to take some extra precautions. Following a successful breeding program in the 1990s, Florida panther populations are recovering from historic lows. But with more cats, come more complications. 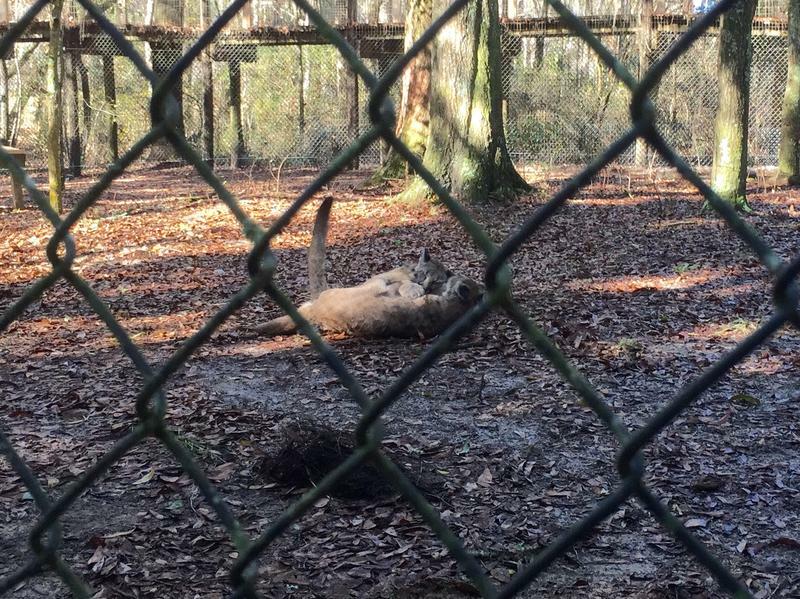 The Tallahassee Museum is welcoming two cougar kittens to its permanent roster. 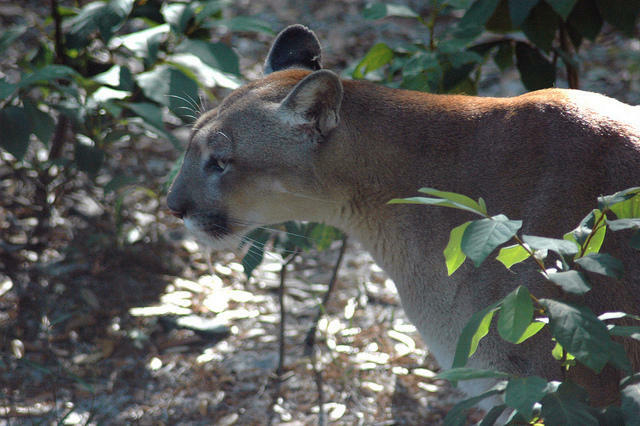 Florida Wildlife officials say the Florida panther population is growing. The Fish and Wildlife Conservation is looking for new ways to better track the state’s official animal. Florida panthers have been listed as an endangered species since the '70s, and have been threatened by everything from disease to territory loss. 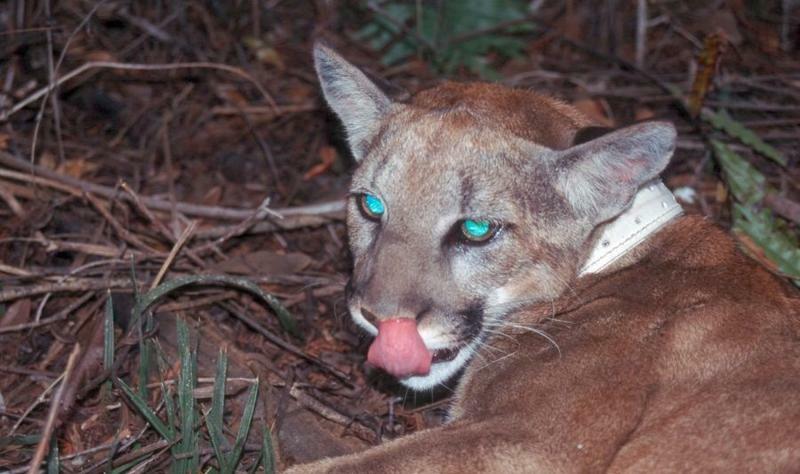 But now, private landowners may hold the key to taking Florida’s state animal off the list. 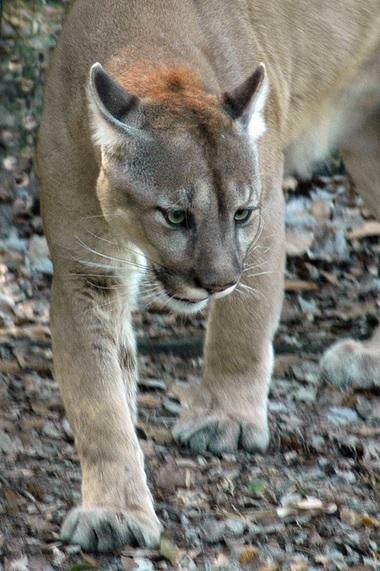 The Florida Fish and Wildlife Conservation Commission, or FWC, revealed in a Wednesday meeting that the Florida panther population is on the rise. Officials report the population estimate ranges between 100 and 180 animals, citing efforts including genetic restoration and improved roads as reasons for the increase. Just a few years ago panthers in South Florida were hard to find. But now, after state intervention, they’re numbers are up and the big cats are getting cramped. 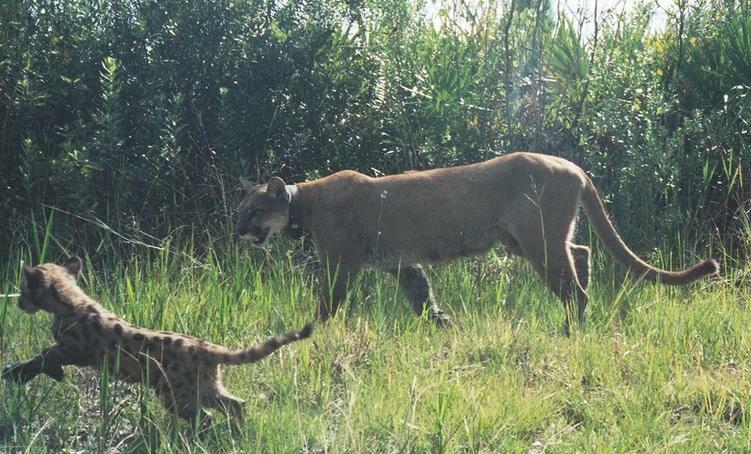 Increased inbreeding, territorial fighting, and human encroachment are prompting Florida Fish and Wildlife Conservation Commission talks about transferring a few female panthers from South to Central Florida.